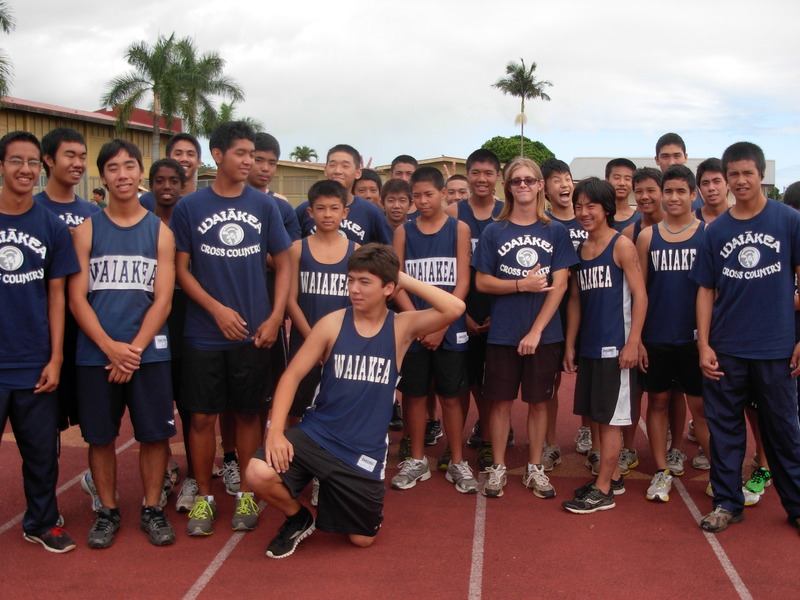 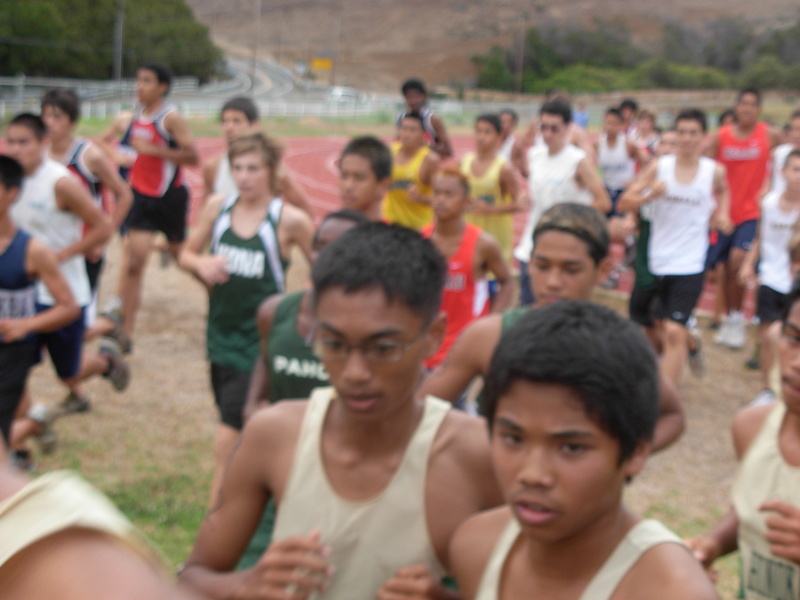 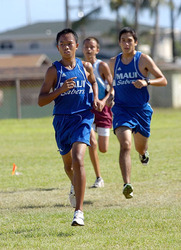 The Waiakea boys cross country team heads to HPA today to put their unblemished record on the line. 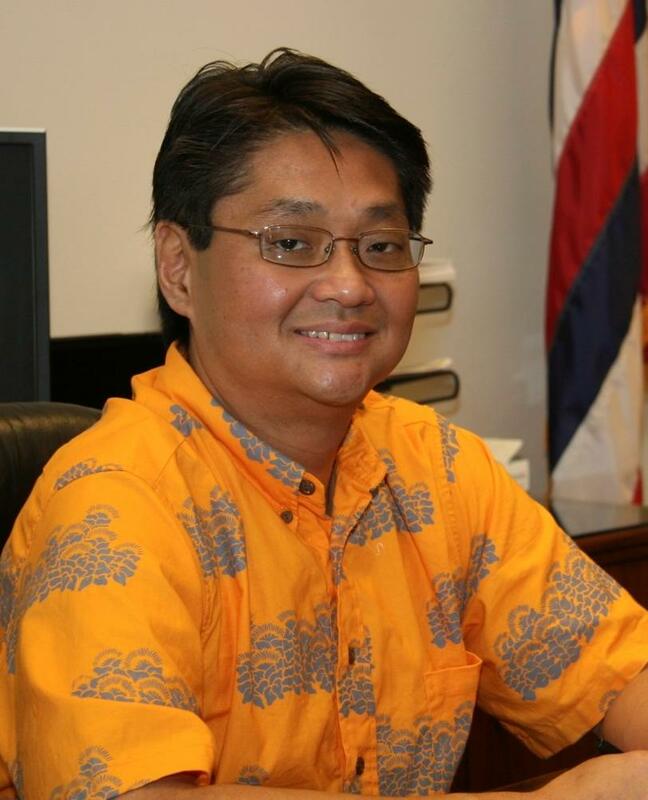 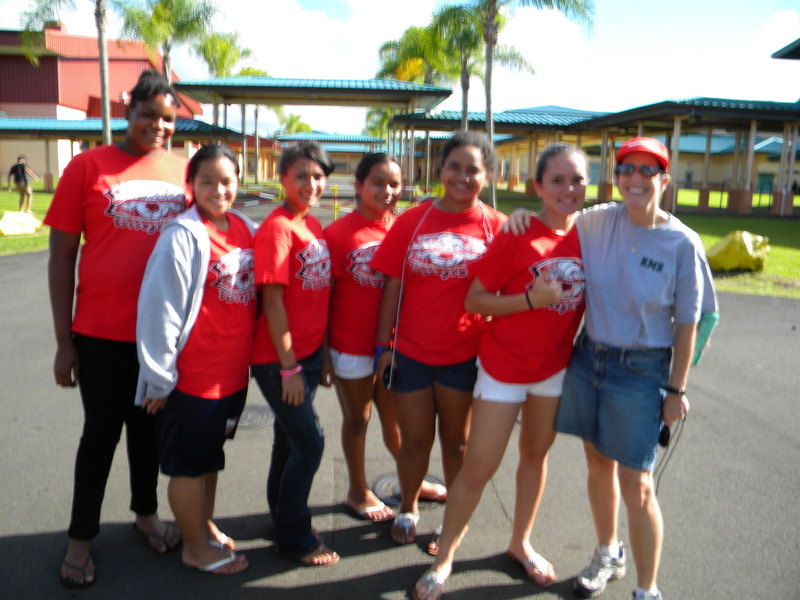 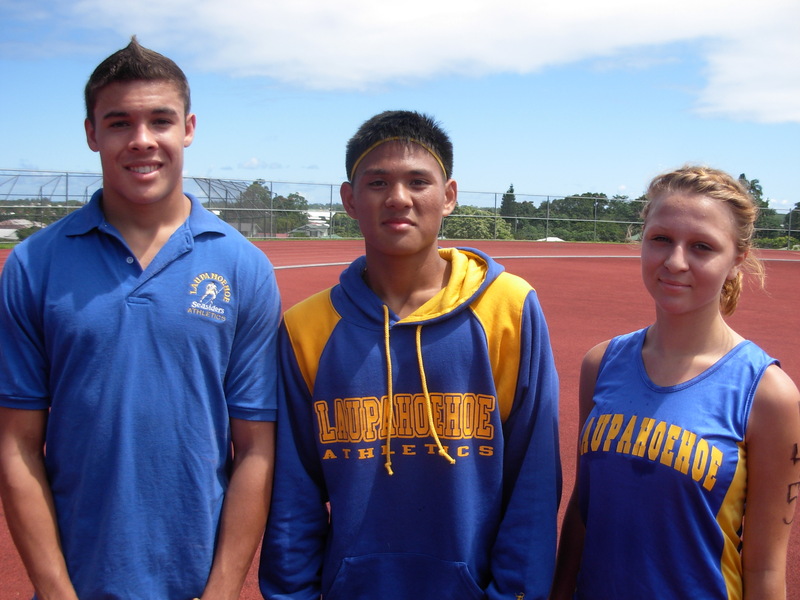 Also attending the afternoon meet will be the Seasiders of Laupahoehoe, making their second appearance in a Big Island Interscholastic Federation cross country meet. 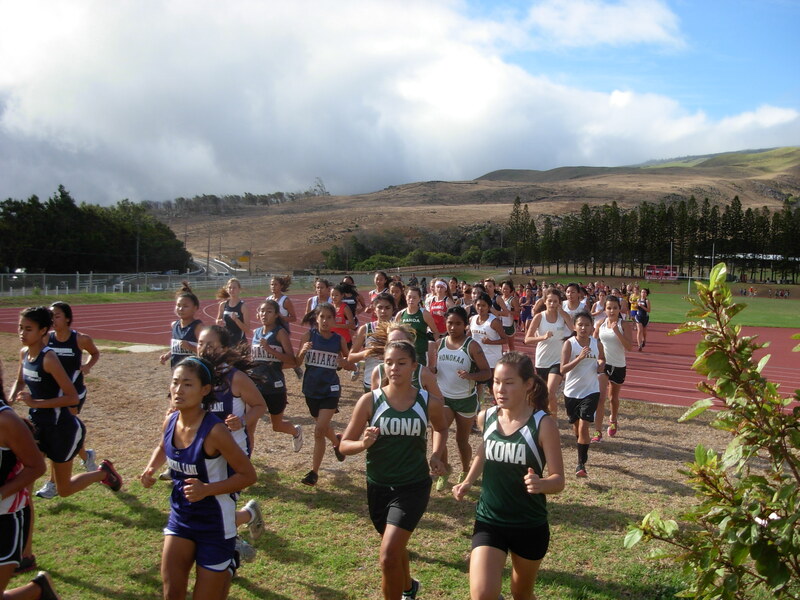 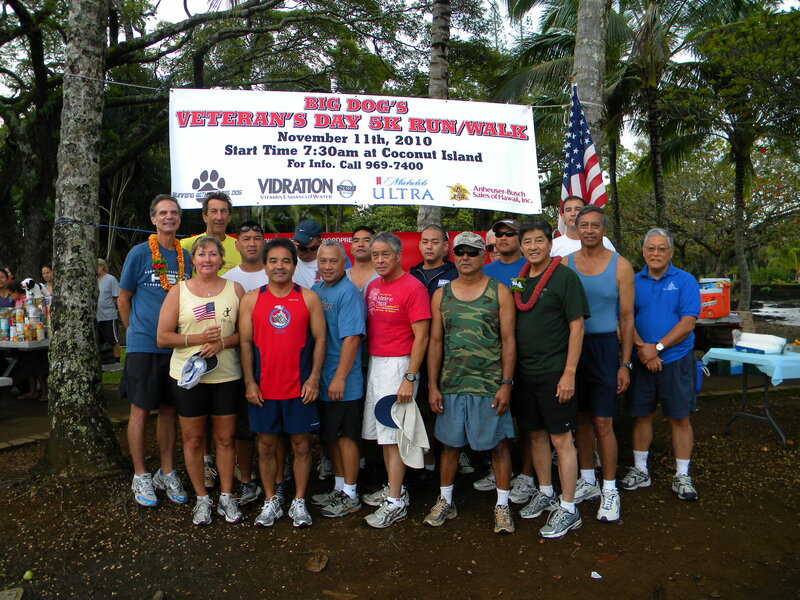 Good luck to all the runners – results and random photos will be posted at this site sometime this evening.